Jana Starek is an Austrian historian, writer and translator. She lives in Vienna and works at the Wiesenthal Institute for Holocaust Studies. She gained her PhD at the University of Vienna where she studied history, Slavic and Chinese studies. She has lived in several countries, including China and the Czech Republic. 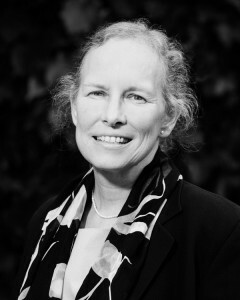 She is a co-founder of the International Helsinki Federation for Human Rights in Vienna (1982-1990) and founded the Austrian Science and Research Liaison Office in the Czech Republic, which she directed from 1991 to 2004. She has also worked with the Institute for the Study of Historical Minorities in Vienna, Masaryk University, Brno and Charles University, Prague. Starek teaches history and political sciences at the University of Vienna and has written a number of studies on Czechoslovak exile life in Austria. For her work in supporting Polish dissidents she received the highest Polish state award for foreigners.